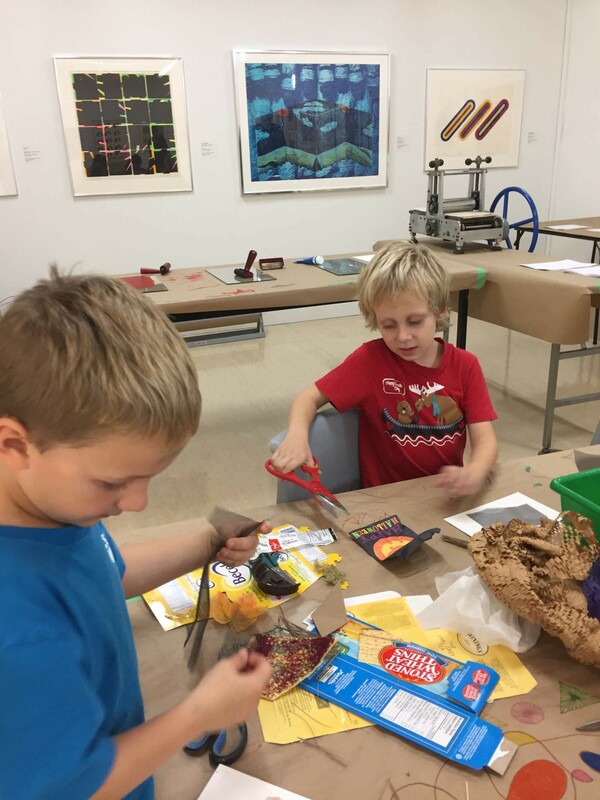 ArtReach is an educational partnership between the Art Gallery of Nova Scotia and the Nova Scotia Department of Education. 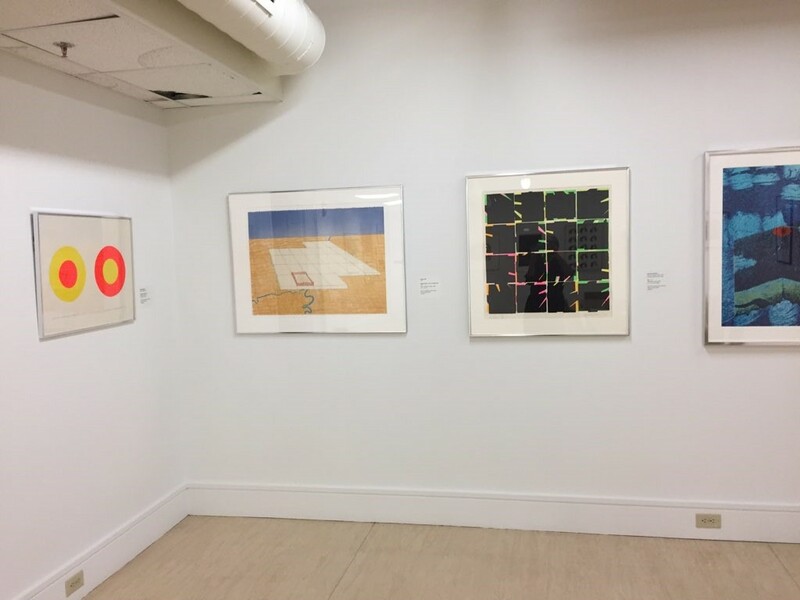 A key aspect of ArtReach is a travelling exhibition of Canadian prints that are made available for display throughout the province allowing school communities access to original artworks. 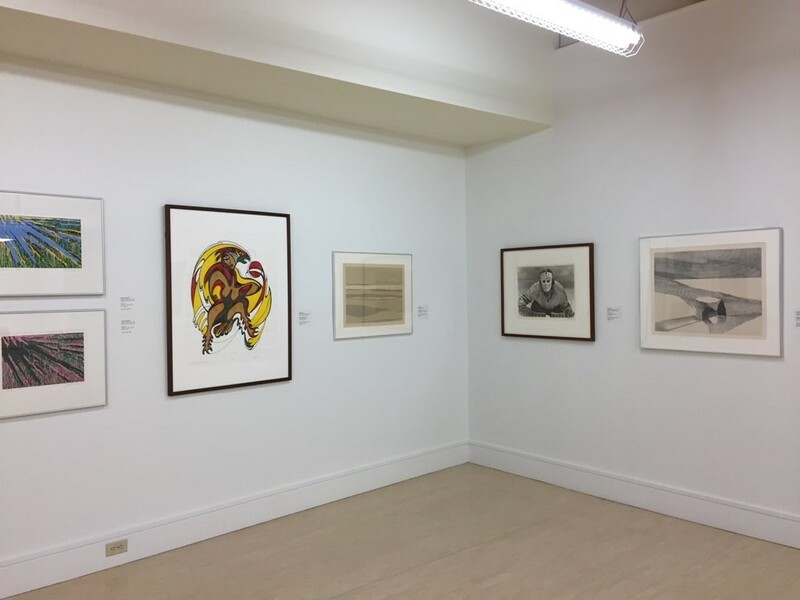 These original prints were generously donated to the Art Gallery of Nova Scotia by the Canada Council Art Bank. ArtReach print exhibitions are accompanied by tours and printmaking workshops for teachers and students. The tours are interactive in nature promoting discussion and debate among viewers. Facilitated by local artists and arts organizations, the workshops offer hands-on artmaking experiences inspired by the prints. Engagement with and response to the original prints results in many forms of literacy including poetry, soundscapes, storytelling, dance, and visual art.